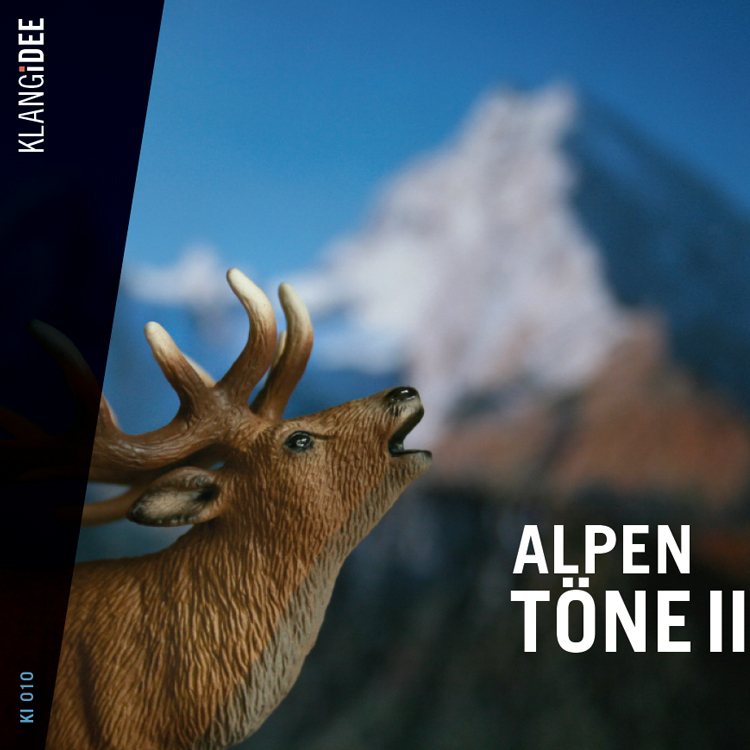 Alpentoene II is the second edition of an Alpine crossover – a combination of traditional folk music with modern elements of different musical stiles. In addition to happy and quirky titles the CD includes quiet and spheric music as well as menacing and dramatic peaces. The CD is produced for use in radio, film and television.